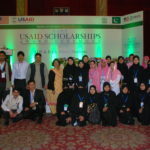 When EDC, a USAID funded project creating better teachers for tomorrow called upon Activation agencies from across the country to come compete for a place on their panel, the DM team was selected to come on board as one of the 2 agencies hired for a year’s contract of time-sensitive tasks ahead. 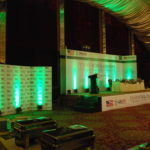 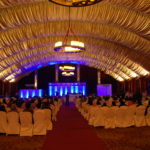 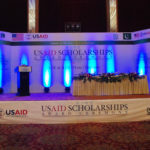 The Scholarships Awards ceremony with over 700 participants held in PC Lahore was one of them. 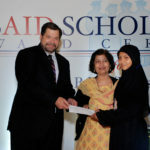 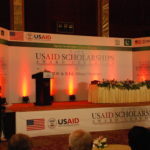 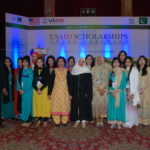 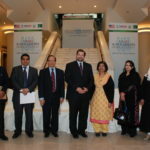 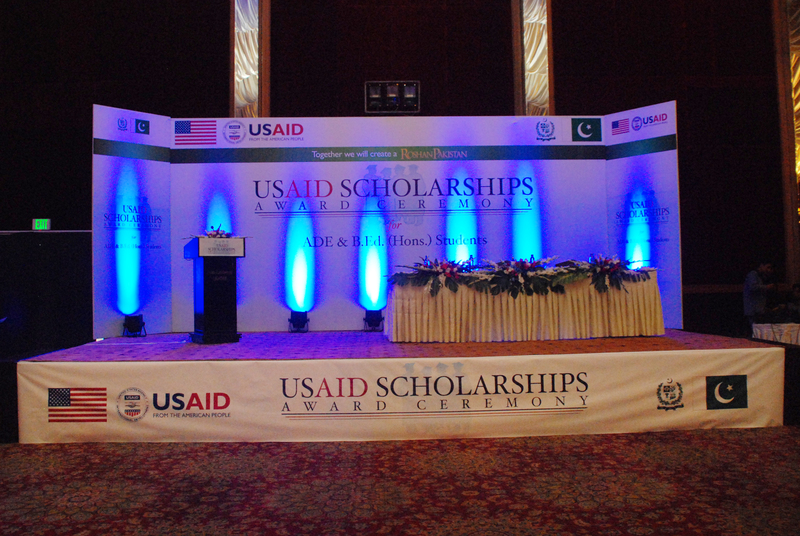 The Scholarships Ceremony was chaired by the Regional Director of USAID and carried out flawlessly by DM.